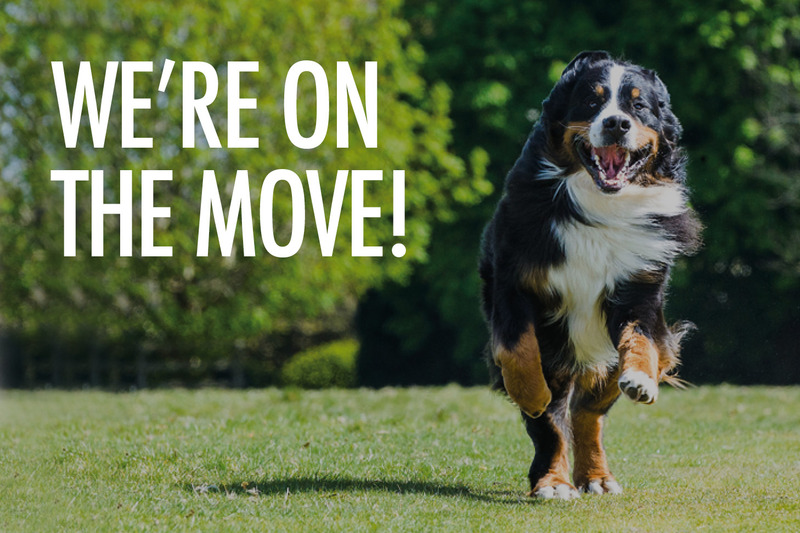 As a valued friend of Arun Veterinary Group, we wanted you to be one of the first to hear the news. Our ‘little sister’ practice in Storrington is on the move! When you’ve big plans, you need premises to match. That’s why we’re thrilled to announce we’ve secured the Mill Stream Medical Centre premises within the North Street Car Park in Storrington -the perfect base for us to expand from a comprehensive, fully equipped first opinion practice into a multi-disciplinary veterinary hospital. With this move, we’re on our way to providing the village with its first flagship veterinary hospital. By taking a phased approach to this development, our clients will continue to receive the same outstanding quality and consistency of care they’ve come to expect, while we plan to expand our services to be among the best in the county. With ample complimentary parking and our signature blend of traditional and modern design, we’ll remain the independent, family-style practice you know, with the same trusted faces caring for your pets. We’ll send you an update in the coming weeks. But if you have any questions in the meantime, please contact Liz on 01798 872089. Will I be able to use the new practice with all my details available from the Pulborough practice or is it to be just a Hospital? You will indeed. Your records are accessible from any of our surgeries day and night. When will the new surgery at Storrington be open? We are hoping for early February. We will keep you updated as we progress.